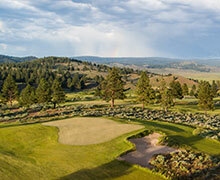 In July 2017, Silvies Valley Ranch will open its two reversible 18-hole golf courses. 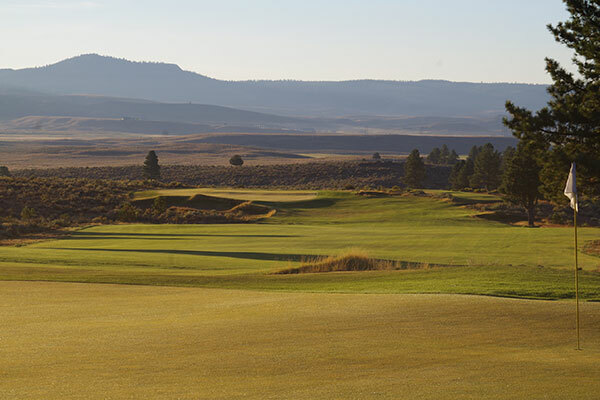 The two reversible 18-hole courses – the Hankins course and Craddock course — were designed by award winning Northwest golf architect Dan Hixson. 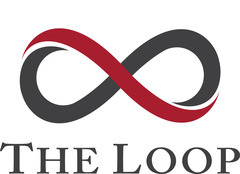 The course direction is reversed each day to create a different layout with a variety of pin placements and tee box options that create thousands of unique rounds, but none with a water hazard – a design directive of the owner who has lost too many balls in the water. Instead, there are over a hundred bunkers incorporated into the course design. The Retreat also introduces golfers to McVeigh’s Gauntlet (that will open later in 2017), a 8-hole course carved into a razor back. 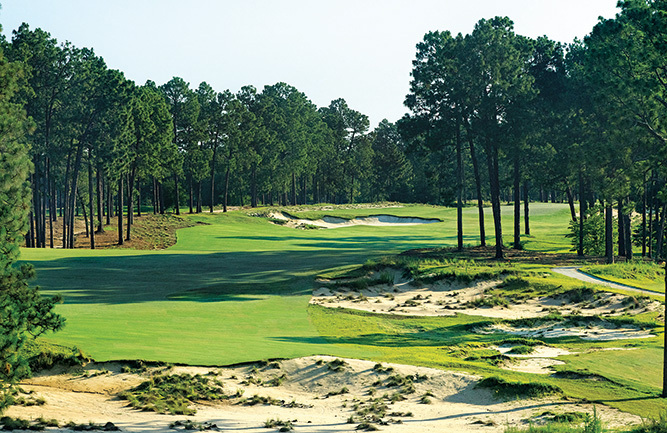 Though challenging in design, the course is meant to be a fun, care-free course to help players settle bets and test their accuracy on a series of undulating par-3’s and par-4’s. 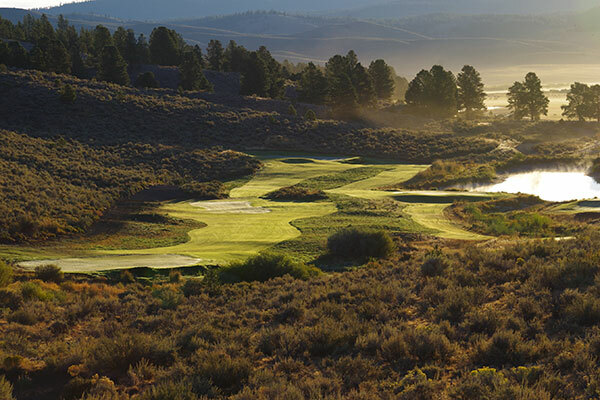 Chief Egan, a mountain meadow course on Paiute Creek is a 9-hole par-3 named after the last Paiute War Chief that is a fun experience with water on every hole. Together, these courses offer an unending number of golf experiences, bringing players face-to-face with the majesty and serenity of the region.